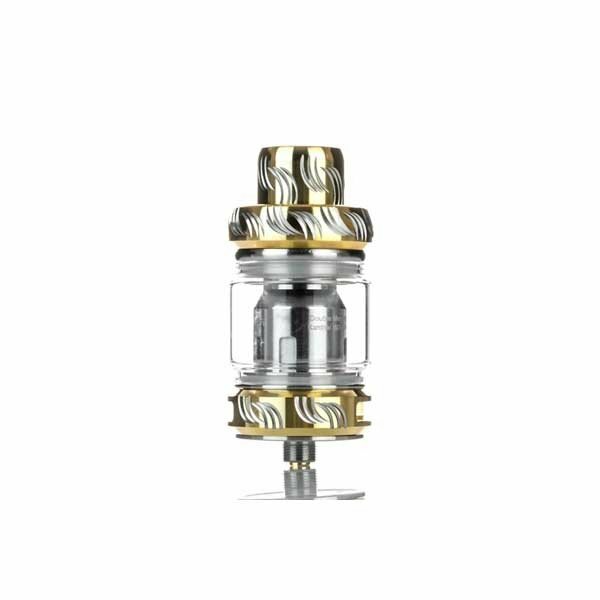 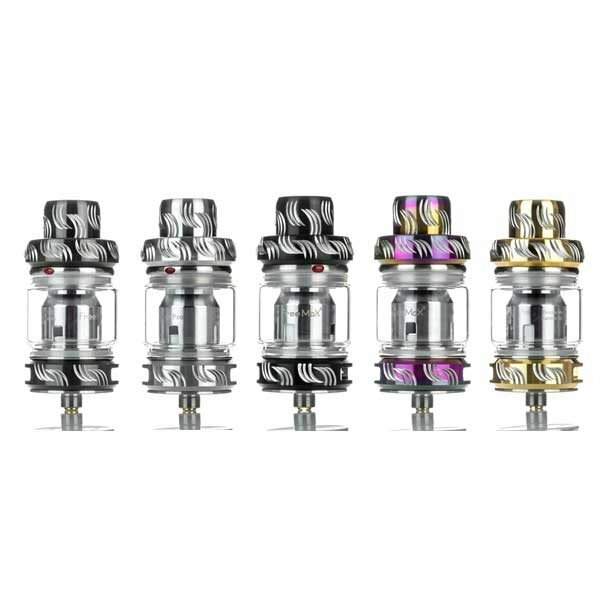 Add Extra Atomizers (3-Pack) 0.15ohm Triple Mesh Coil +$9.95 0.15ohm Single Mesh Coil +$9.95 0.2ohm Double Mesh Coil +$9.95 0.15ohm Quad Mesh Coil +$9.95 No Additional Atomizers ? 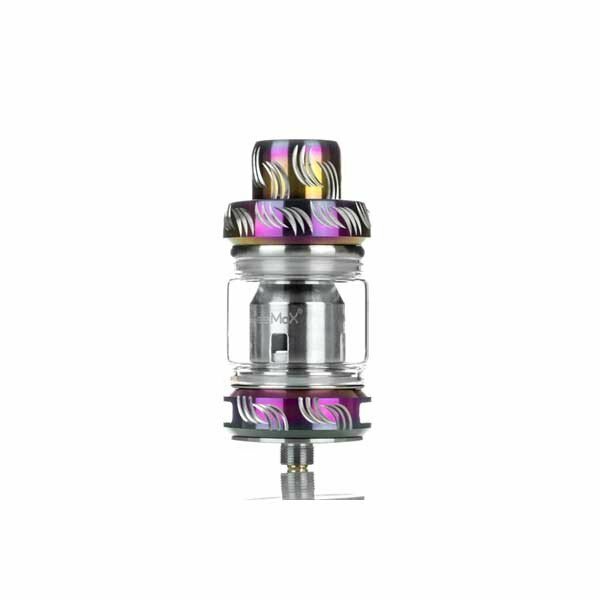 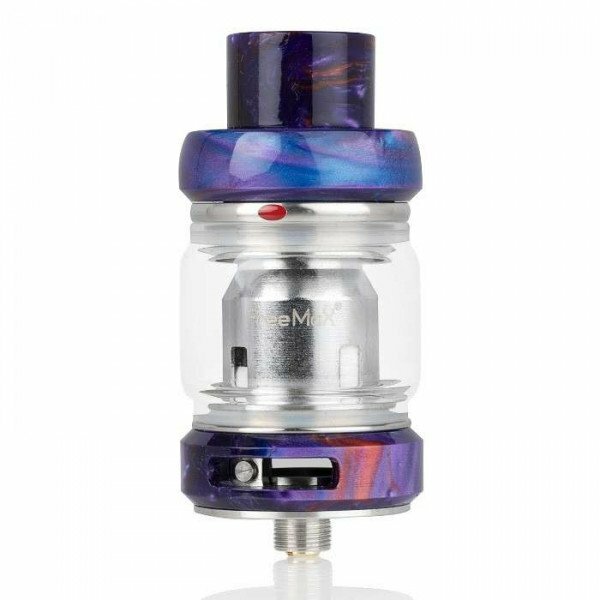 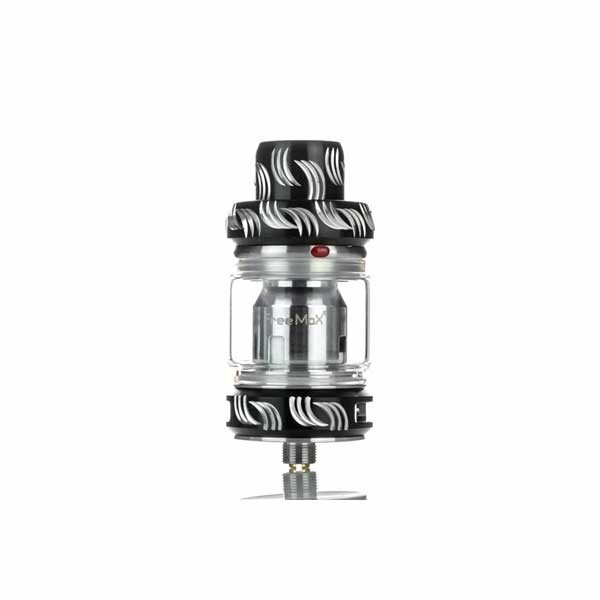 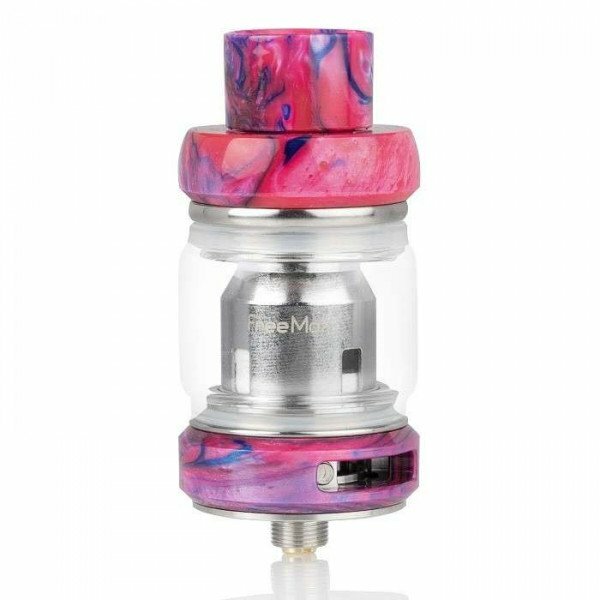 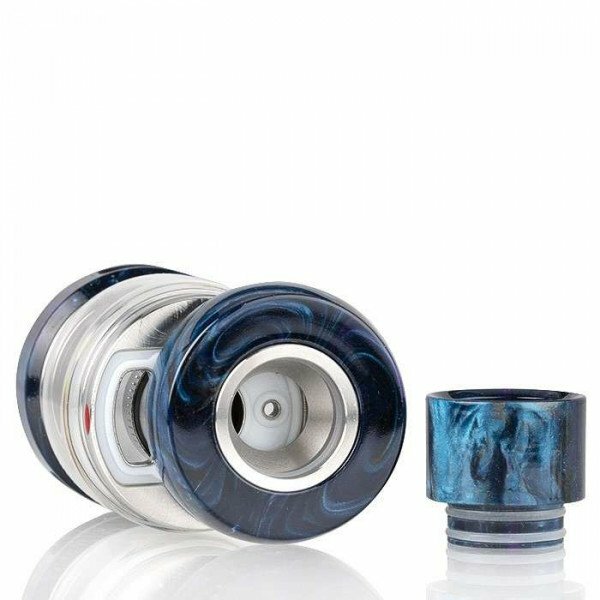 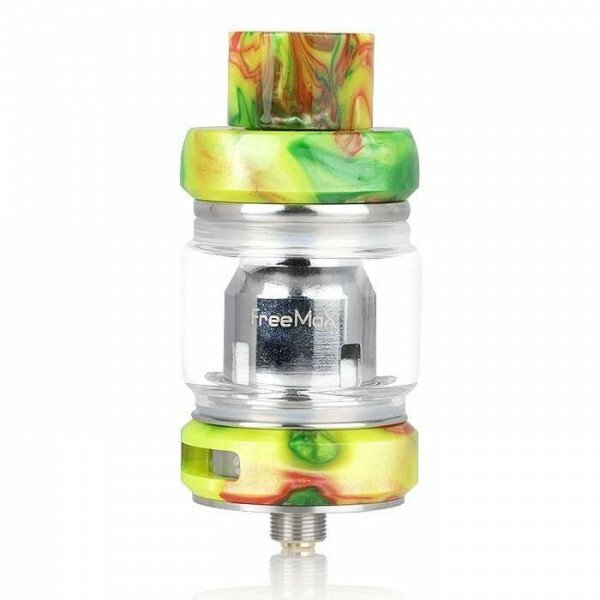 If you're looking for a sub-ohm tank that's both highly attractive and truly functional, the FreeMax Mesh Pro Sub-Ohm Tank is for you. 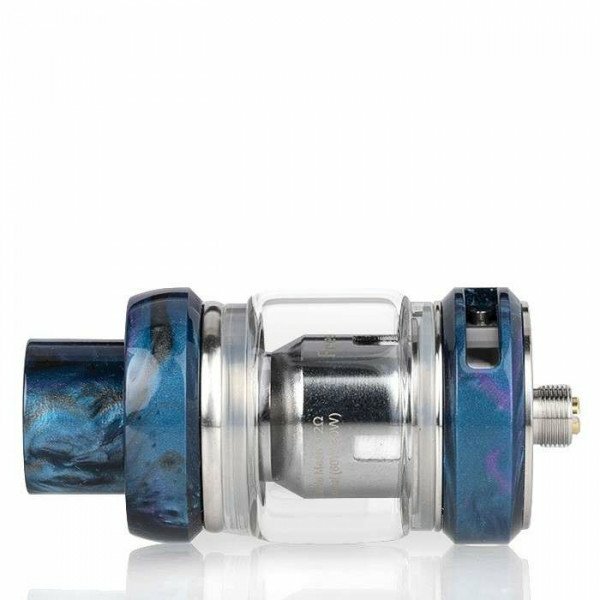 Featuring a striking swirl color design and advanced airflow options, this tank can do it all. 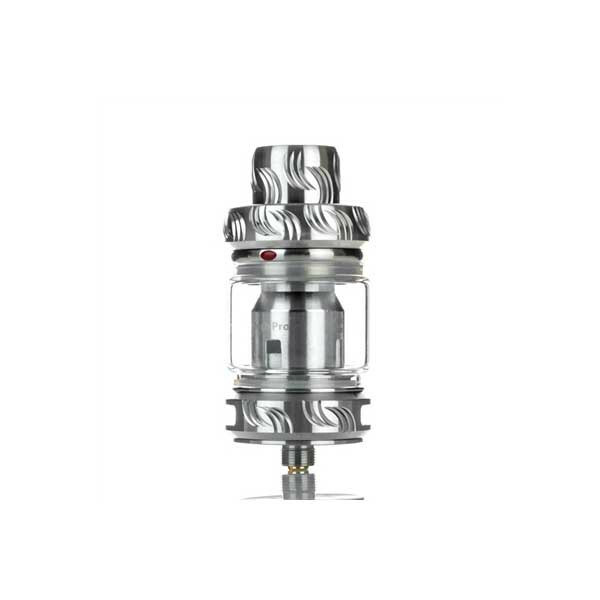 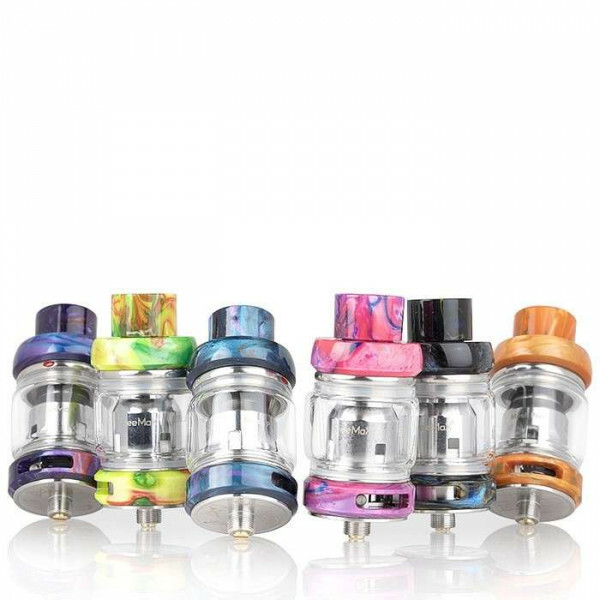 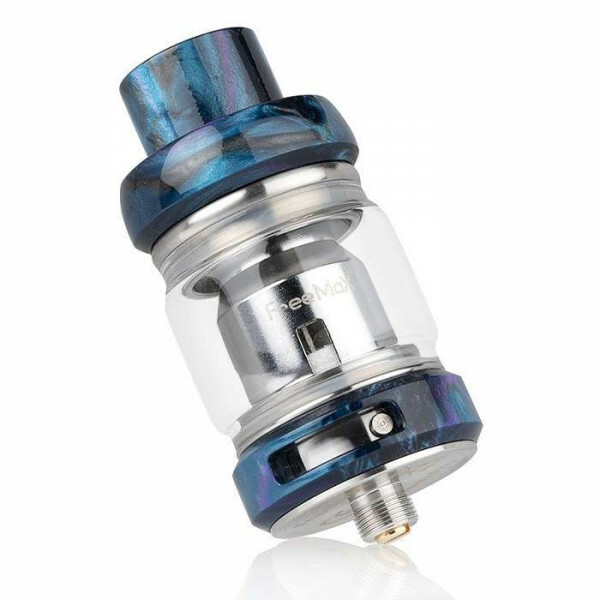 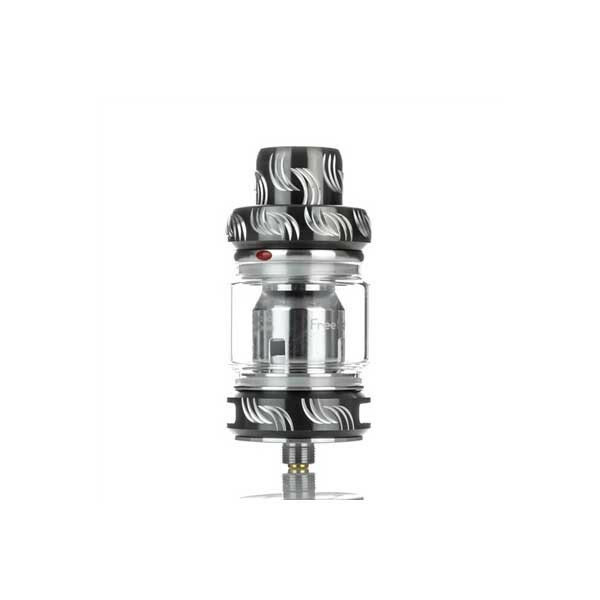 The Mesh Pro is a durable and reliable sub-ohm tank that boasts a gorgeous appearance. 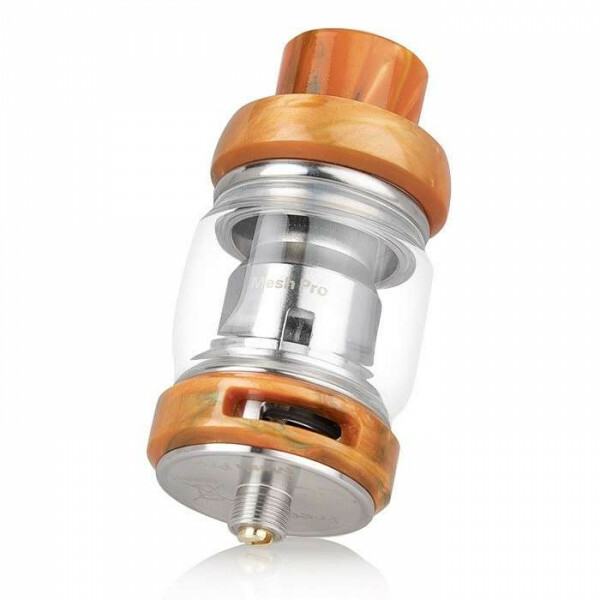 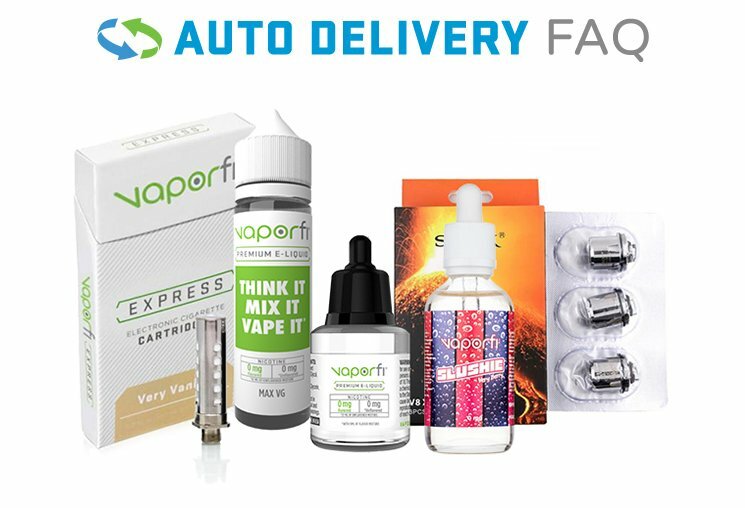 With a juice capacity of 6mL, this top-filling tank can handle all your vaping needs. 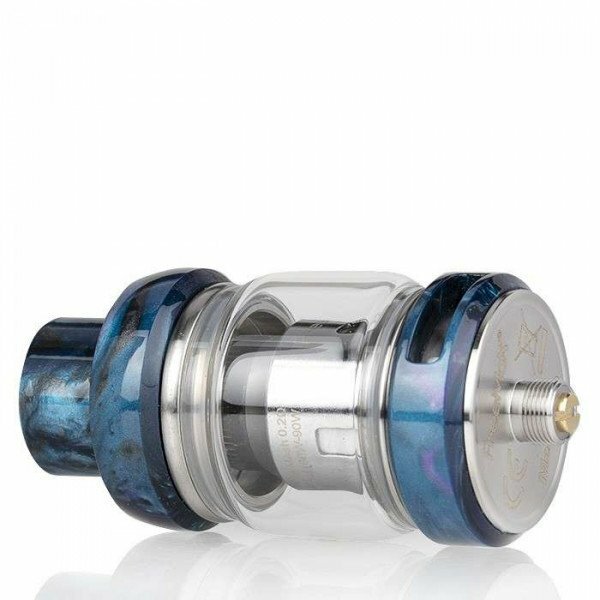 An innovative sliding mechanism ensures that you'll be able to refill without any mess whatsoever. 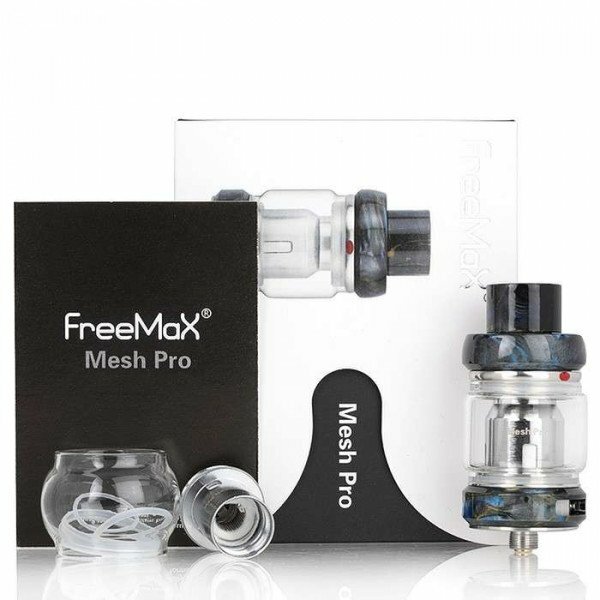 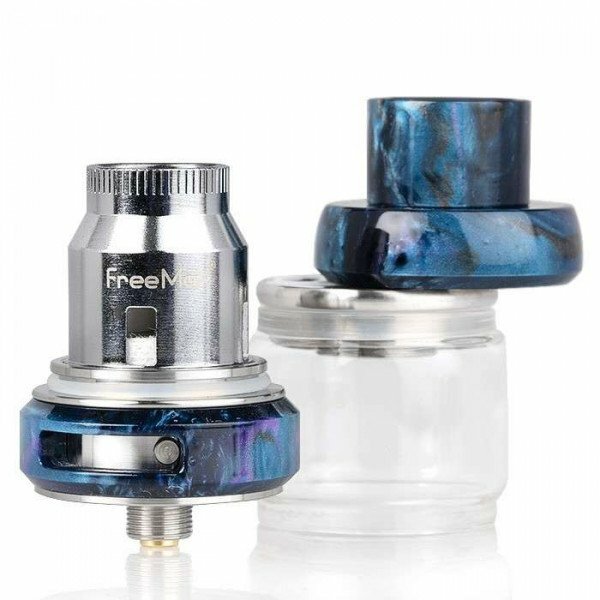 The FreeMax Mesh Pro is a heavy-duty sub-ohm tank that comes with all of the features that enhance both flavor and vapor production.